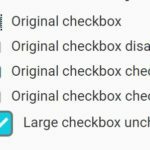 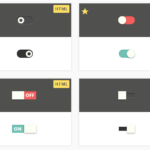 The beautiful-checkbox.css library allows you to beautify and change styles, sizes, and positions of the native checkbox inputs with pure CSS. 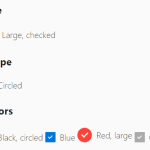 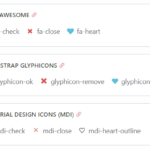 Import the necessary stylesheet ‘beautiful-checkbox.css’ into the document and done. 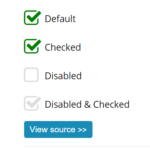 Create a large checkbox input. 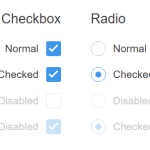 Available CSS classes to customize the checkbox.